Pursue that which is precious, and do not be deterred by anything less than a lofty mountain. 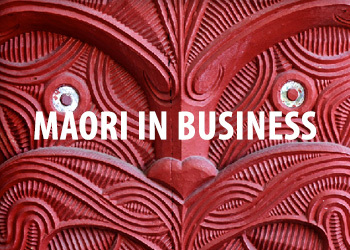 We are committed to helping Māori in business, and to helping Māori businesses succeed. Māori business is not just about creating wealth – it’s about creating knowledge and bringing Māori together to conduct business in accordance with our own values. Because of that, we know that Māori businesses have their own principles and tikanga, and a unique set of needs compared to many other New Zealand businesses. 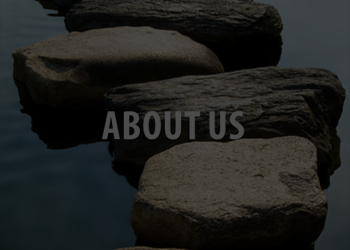 At MAS, we’ll work in a way that’s right for your business to help you achieve your goals. 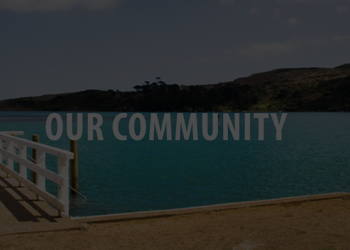 We are members of Ngā Kaitatau Māori o Aotearoa (the National Maori Accountants Network) and Te Hūmeka (the Waikato Māori Business Network). Business is about Tangata whenua, the people, and Te Haerenga, the journey. Bring us along on your journey – we’d be glad to be a part of it.